Thank you for signing up for your FREE Pilates consult. One of our friendly staff with be in contact with you shortly to book an appointment for a time that suits you. Be sure to check your inbox for your FREE Mat Pilates Video (and if you don’t get it be sure to check your junk mail - sometimes inboxes can be silly like that and send the important stuff to the wrong place!). In this video Jehane goes through some of her favourite Mat Pilates exercises. 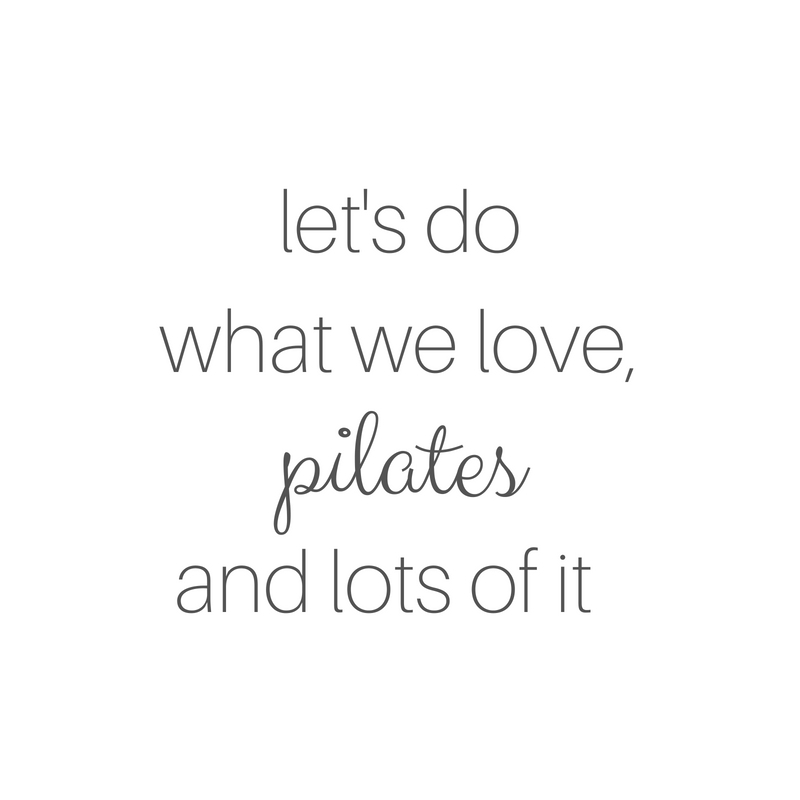 If you’ve never done Pilates before, don’t worry; Jehane goes through each of the exercises slowly to ensure you get the most to of each one. In the mean time, feel free to have a look around and see the kinds of things we do here at FORDESPHYSIO from our Community Support, our monthly blog or our Pilates pages, there is plenty of information on offer. On our Facebook page you'll find the latest news, special offers plus heaps of information on Physiotherapy, Pilates and general health and well-being. Follow us today!